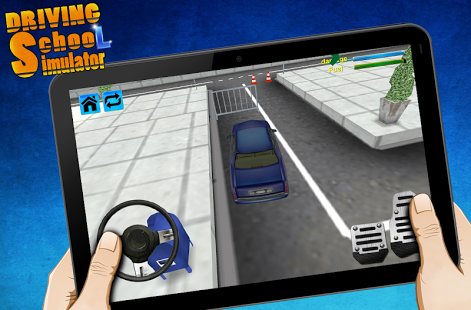 in driving school simulator 3D Parking you need to check your mirrors and take a good seat in your drivers seat. so you can get ready to put your driving abilities to the test, show your skills on the 3D parking lot. be careful that you don't bump into any cars, trucks, bus and and other vehicles that are parked there as well. 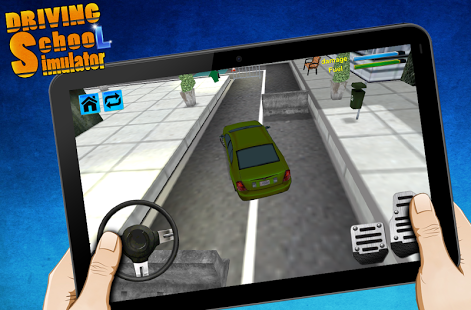 driving School 3D Parking is one of the first driving simulator games to deliver a true life driving school 3D parking experience. players will take part in levels with challenges where they need to show how to react on natural obstacles, like cars, road curves and more. this game includes a wide variety of different cars for you to drive around with. You can drive sports cars, SUVâs and normal sedans. yeah this newest Driving school 3D parking game is a true to life automotive driving school simulator with nice prestigious cars from all over the world. driving school simulator 3D is an amazing vehicle parking simulator game that requires highest precision and its totally free! the parking situation in this driving simulation game will require you to show top skills in steering, acceleration, and obstacle avoidance to get those vehicles parked in parking places. as the parking lot driver, you will drive the awesome trailers around corners, obstacles, and parking lot borders with speed and accuracy. - you are driving a retro car which looks really amazing! 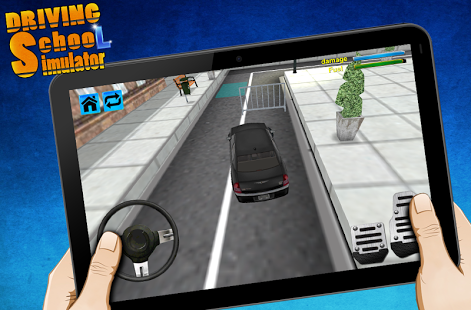 Download this simulation parking game for free in the play store and become a real taxi driver with parking skills! We hope you will enjoy this amazing real simulator driving game and give us some love by liking our MobilePlus facebook page so we can keep you up to date on our latest games!